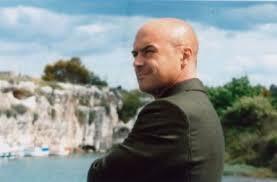 Commissario Montalbano, an unrepentant Don Giovanni and exemplary gourmet, is by far the most successful of Andrea Camilleri’s characters, moving easily from conducting an investigation to eating an “arancina”(a fried rice ball). His balcony by the sea is by now well-known all over the world and recently the fiction series has even been broadcast in Japan. Everyday groups of excited tourists wait patiently for their turn to take photos of the white house and its terrace at Punta Secca, in Ispica, where Commissario Montalbano, better known as the actor Luca Zingaretti in the fiction series, loves to have coffee or dinner at the end of the day lulled by the lapping of the waves. It is the great TV success from south-east Sicily, which is caressed by endless sunshine, tinting with gold elegant Baroque buildings , country farms, and above all, the beautiful beaches. 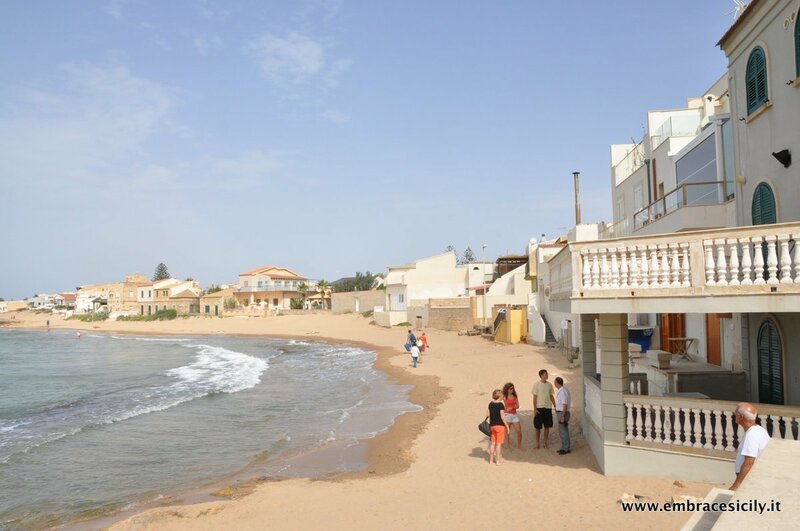 Searching for the locations of Montalbano whether it be the isolated beaches or the historical dwellings, leaves us with the feeling of entering onto the actual film set. 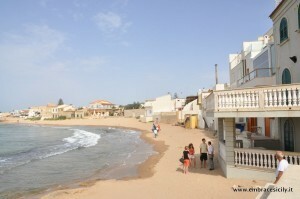 “Embrace Sicily” has two exclusive propositions on offer: a noble farm house in Ragusa regularly used by the Montalbano production team when filming the fiction series, and a modern villa at Punta Secca, only a short distance from the house of the best loved commissario in the whole of Italy.